All around the world, people celebrate their version of a mythical holiday gift-giver. In countries like Russia, Germany and Finland, he's known as "Father Christmas." The Dutch call him "Sinterklaas." Whether he's a jolly old man with a red suit and beard or an elder clad in a green fur cloak and wearing a wreath of ivy, his mission is clear -- bringing holiday cheer. 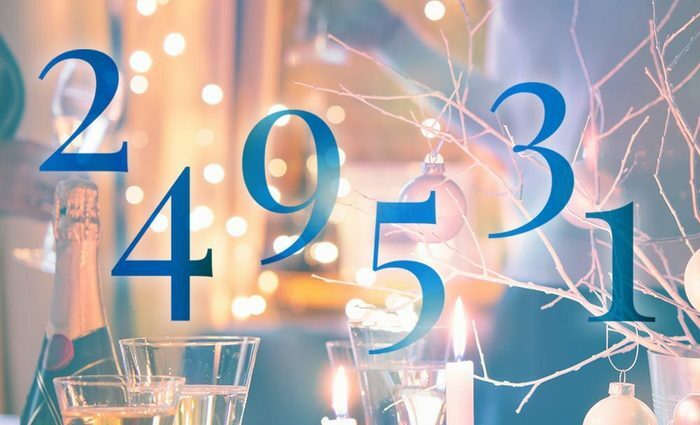 We took a look at the Numerology behind three popular names for this legendary figure using Hans Decoz's Name Advisor. We call him "Jolly old St. Nick," but the man known as Saint Nicholas was a historical character known for secretly giving money to those who were needy, sick and suffering. He inspired the mythical figures of Santa Claus, Father Christmas and Kris Kringle. 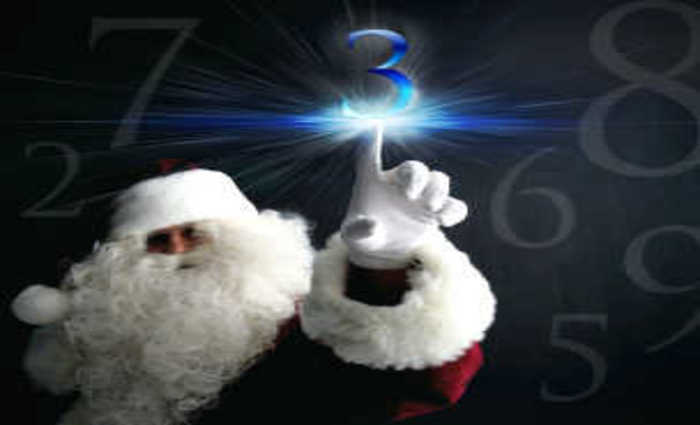 The name "St. Nicholas" carries the numbers 3, 7 and 5. The number 3 symbolizes optimism, inspiration and enthusiasm, but can lack focus and discipline. Luckily, the number 7 adds a sense of seriousness to that impression, offering spirituality and an abhorrence of all things shallow and superficial. It also offers hope to those who encounter him. The number 5 gives St. Nicholas a dynamic, charismatic personality, and a sense that anything is possible. Not a bad numeric profile for someone who gave away his personal fortune to help those that needed it more than he did. In American culture, Kris Kringle is generally considered to be the real name of Santa Claus. 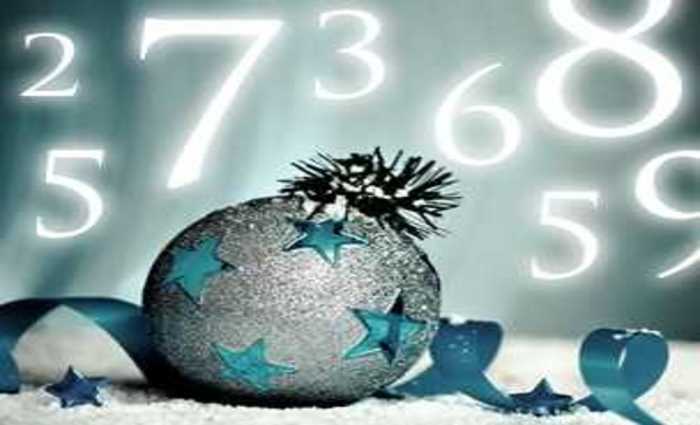 In Numerology, this name is represented by the numbers 7, 5 and 2. The 7 and 5 suggest that Kris Kringle has similar qualities to his predecessor, but where St. Nicholas had optimism, inspiration and enthusiasm with the addition of the 3, Kris Kringle has a 2 -- making him friendly and unpretentious. The number 2 also represents belonging to a group and having compassion for others. There is a vulnerability to the 2 that makes people underestimate him. Like St. Nicholas before him, Santa Claus is dominated by the number 3. Unlike the man behind the myth, he is also represented by the number 6 in two powerful placements. 6 is a warm number; it's caring, compassionate and, above all, generous. It reflects feelings of domestic security and hope. What better qualities for a man who rides around leaving toys for children on Christmas Eve? In a fun little twist, the number 6 can also symbolize intrusion, which Santa Claus is known for. Welcomed intrusion, sure, but a home invasion nonetheless. The cold winter months bring many chances for warm festivities, depending on your cultural or religious background. There's a special magic to December, as many of us find ourselves being merry and light with family and friends. The transition from December to January is powerful.